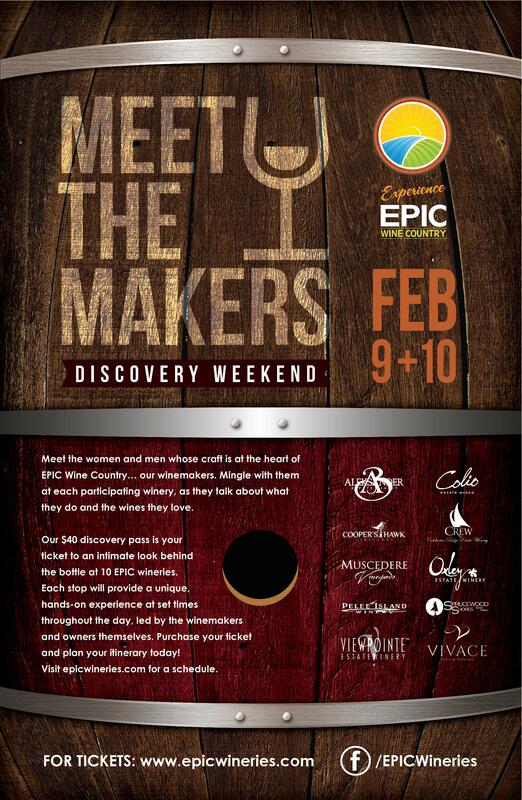 Our $40 discovery pass is your ticket to an intimate look behind the bottle at 10 EPIC wineries. Each stop will provide a unique, hands-on experience at set times throughout the day, led by the winemakers and owners themselves. Tickets are valid for the entire weekend, so take your time; play, sip and learn! Plan your itinerary today! Activities will commence at each location hourly starting at 12:00 with the last activity starting at 4:00. Please try your best to plan ahead; some activities may be limited by group size.  Colio – Into the Bubbles ~ Sparkling Wine Sabering Demonstration and Tasting! Enjoy a tour of the sparkling section of the winery to learn first-hand how different types of sparkling wine is made while enjoying a glass of our Lily Sparkling Rosé. Discover how to pair food with sparkling wines and enjoy a sample of how easy and tasty it can be. Watch a skilled professional practice the art of “sabering” (opening) a bottle of sparkling with a special sword. CREW (Colchester Ridge Estate Winery) – Winter in the Vineyard – It’s snow joke! Oxley Estate Winery – The Role of the Barrel – Plus Barrel Rolling!